Uncle Freddie (a.k.a. Fred Wozniak) has been a passionate outdoors-man since he was a young boy with over 45 years of hunting and fishing experience. Fred hunts deer with both a rifle and a bow. 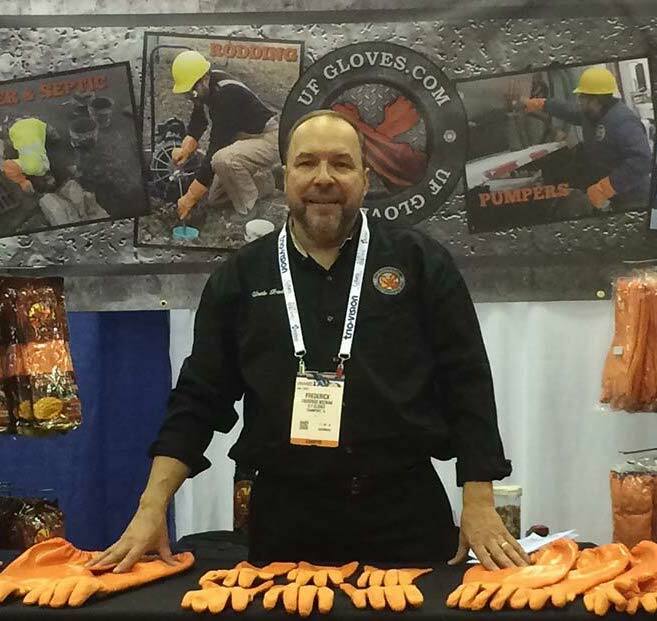 His experience and knowledge of hunting led him to develop the idea behind the Big Game Gut Glove. Knowing that most hunters dread field dressing, Fred realized the entire process could be made easier and safer with proper protection. He was right - and the Big Game Gut Glove was born! He now lives in Frankfort, IL with his wife and children.